Click on a lesson or class type on our online-booking page for price. 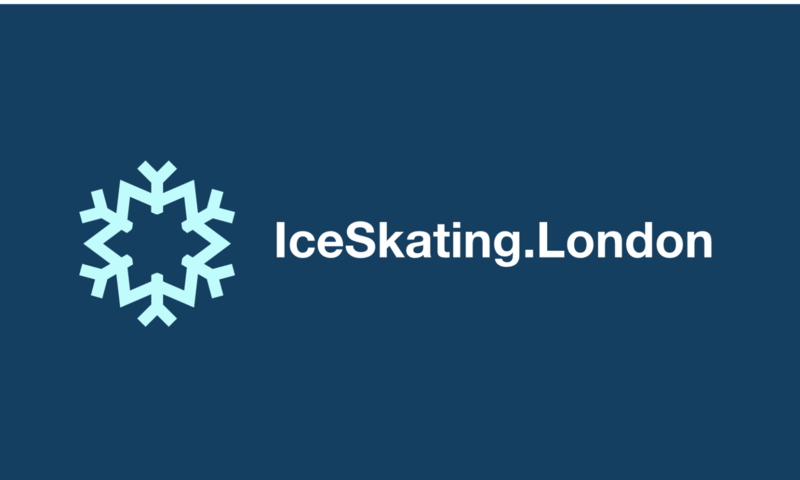 Private Lessons are 1 to 1, Instructor and Skater (maximum 2 people may share). Do I have to pay to get in the ice rink? Yes, entry fee and skate hire is required whether taking a class/lesson or not. Most public skating sessions are around 2 hours long. All other times are Off Peak with £1.50 discount for Adults and Kids over 5. Do I have to take a lesson or class to come Ice Skating? No, a class or lesson gives you tutoring on how to control your skates, move around and stay safer, but it is not required. We’ll be happy to see more folks enjoying skating with or without a lesson! Light layers, covered legs (and covered arms strongly advised). Gloves or mittens are also good for when first learning, as there will be times you’ll need to touch the ice to learn to stand from a sitting position. I’d like to book a few Ice Skating Lessons, how do I do that? Once you’ve picked your Instructor and clicked the first day/time you’d like to book a box will pop out with 2 choices; Continue or Add a time. Clicking “Add a Time” will save the lesson day/time you have selected to your shopping basket and allow you to browse more lesson times and days to choose. Clicking “Continue” will send you to a secure PayPal checkout to complete your booking. I’d like to video/take pictures of my day out ice skating, can I use my phone to film on the ice? I don’t like the music playing in the Ice Rink, can I play my own if I wear “in-ear” headphones? For the safety of all ice users ear-phones of all kinds and music players are not allowed on the ice. FAQ’s about Classes, Lessons and Booking	Overall rating:	5	out of 5 based on 1	reviews.